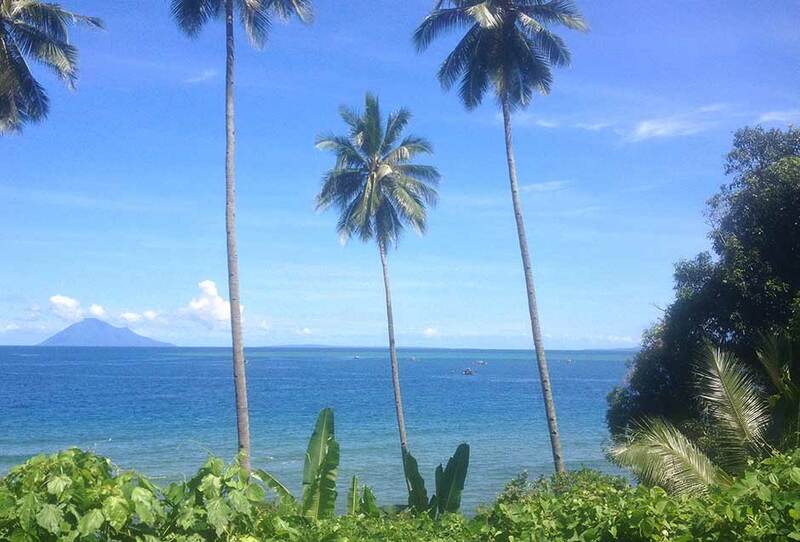 Or are you up for amazing drop-offs in Bunaken National Park? By admin|2017-01-25T14:54:41+00:00January 30th, 2015|Eco Divers, Eco Divers Manado, Minahasa Lagoon, Uncategorized, UW Photography|Comments Off on Or are you up for amazing drop-offs in Bunaken National Park? Are you fancying a diving holiday in Lembeh Strait? With Eco Divers Lembeh, the most comfortable diving service in Lembeh Strait! By admin|2017-01-25T14:54:41+00:00January 30th, 2015|Eco Divers, Eco Divers Lembeh, Eco Divers Resort Lembeh, Uncategorized, UW Photography|Comments Off on Are you fancying a diving holiday in Lembeh Strait? February is a good time to dive North Sulawesi. By admin|2017-01-25T14:54:42+00:00January 26th, 2015|Eco Divers, Eco Divers Lembeh, Eco Divers Manado, Eco Divers Resort Lembeh, Minahasa Lagoon, Special Offer, Uncategorized|Comments Off on February is a good time to dive North Sulawesi. Come to see us at Boot in Duesseldorf. Congratulations, you won a holiday with Eco Divers Resort Lembeh! 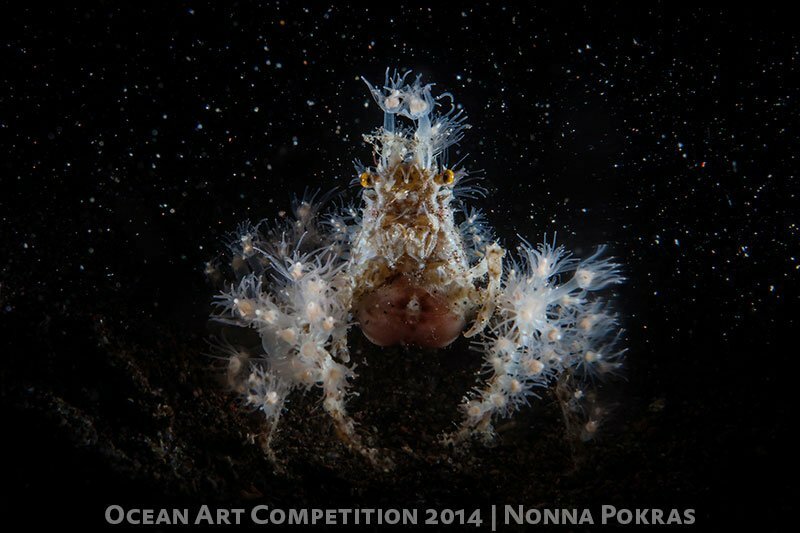 By admin|2015-01-13T15:24:20+00:00January 13th, 2015|Eco Divers, Eco Divers Lembeh, Eco Divers Resort Lembeh, photo contest, prize, Uncategorized, UW Photography|Comments Off on Congratulations, you won a holiday with Eco Divers Resort Lembeh!